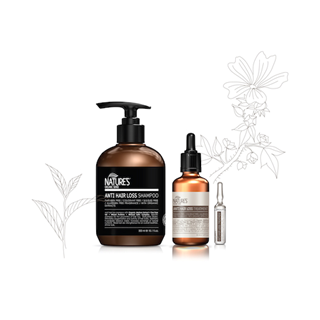 NATURE’S HAIR CARE is a professional haircare line of premium quality, designed to meet the needs of all hair types. 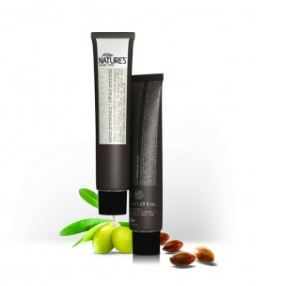 Each product is formulated with very high concentrations of natural and organic active ingredients, stringently selected and conceived by the research labs in Italy. The natural, gentle and lasting choice for a 100% ammonia & parabens free permanent hair colour. NATURE’S COLOUR is a high performance professional colouring system designed to achieve brilliant nuances, intense colour and exceptional results for every individual. With its innovative formula containing certified organic and natural ingredients such as organic extra virgin olive oil, organic argan oil, organic aloe extract, organic jojoba oil and hydrolysed wheat protein, the exclusive colouring micro-pigments ensure stable and long lasting results as well as full coverage for grey hair.